When you need the top tree care service in West Chester or Butler County, look no further than Grace Tree Service. As a company with years of experience in the tree industry, we put the customer first on every project. Our goal is to make each and every customer our top priority. Grace Tree Services provides complete tree care for both commercial and residential property owners. 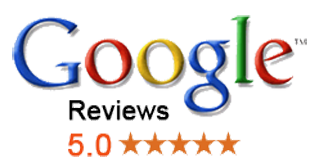 Our customers have spoken, and we are proud to be assessed across the area with many perfects references and reviews. ​We are pleased to introduce you to Grace Tree Service West Chester. We are Butler County's most trusted tree service company! 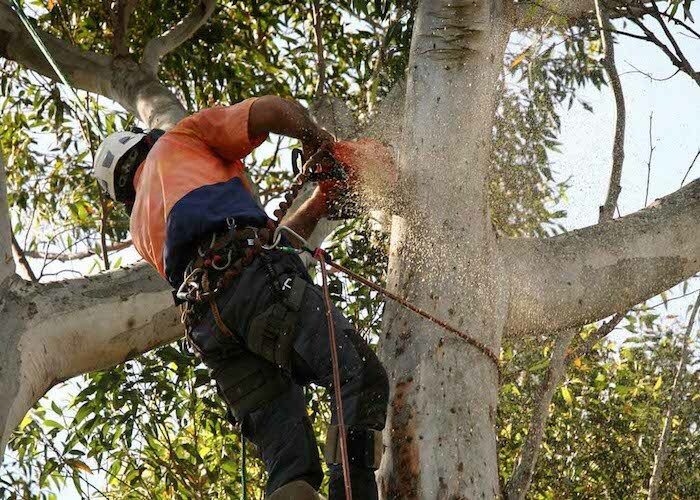 We offer a complete range of tree care services that property owners depend on. 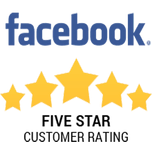 We are dedicated to customer service and possess years of tree experience, which makes us the premier tree care company in SW Ohio. Whether you need tree trimming, tree removal, stump grinding, and any other tree-oriented service, please contact us for a free, often same day, quote. We are here to serve you and your trees with professional care. We are the go-to stop for all tree care services. All of our tree specialists and arborists are thoroughly trained and have years of practical, hands-on experience in the field. Additionally, our crews are trained in the latest cutting and climbing techniques so that we are efficient and safe. Naturally, we are fully insured and licensed for your protection. Absence insurance (both liability and worker's compensation), a tree service business exposes their client to both legal and financial risk. This is because if an injury or accident would happen on your property, without the company is properly insured, the liability becomes the property owner's responsibility. 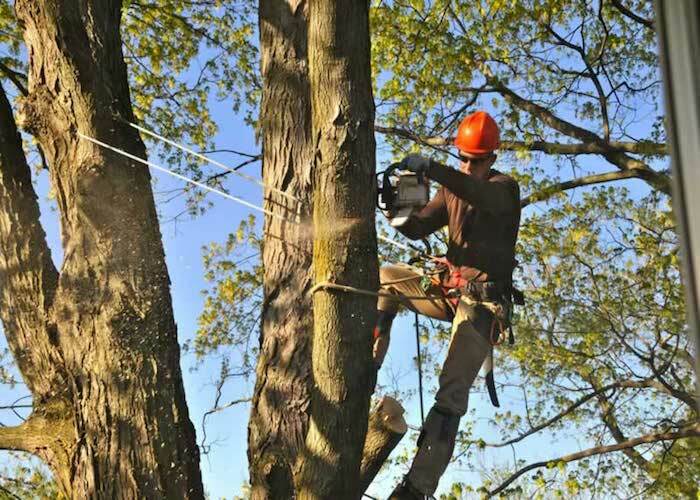 With Grace Tree Service West Chester, you can be guaranteed we always enforce safe tree care practices and are fully insured should something accidental occur. We operate our company with the finest equipment in the area. Tree service equipment is not cheap, however, we have made the financial commitment to purchasing new trucks, wood chippers, and grinders. We also service all our equipment to manufacturer's specifications as well as operate them safely. One gauge of a professional tree service company in West Chester is the breadth and quality of their equipment. When you obtain a quote from one of our area competitors, inquire about their investment necessary to do quality, efficient, and safe tree care. We service both commercial and residential properties with the same quality of client service and tree care. Regardless if you just need an oak tree trimmed, or have several commercial properties where trees need to be removed, Grace Tree has the knowledge, experience, and equipment to get the project done right. We always provide quick, free, and written quotes that outline both job as well as the cost. While we may not be the least expensive tree business in West Chester, we do provide the best value, when considering quality and affordability. There is any number of justifications for a tree needing to be removed. It might be dead or decaying; significantly damaged by ice or winded; diseased; creating issues with a nearby property structure, such as power lines or a roof; or, causing a landscape issue, such as not permitting turf to grow around it. Regardless what the reason is, we can efficiently and safely remove any sized tree from any location. 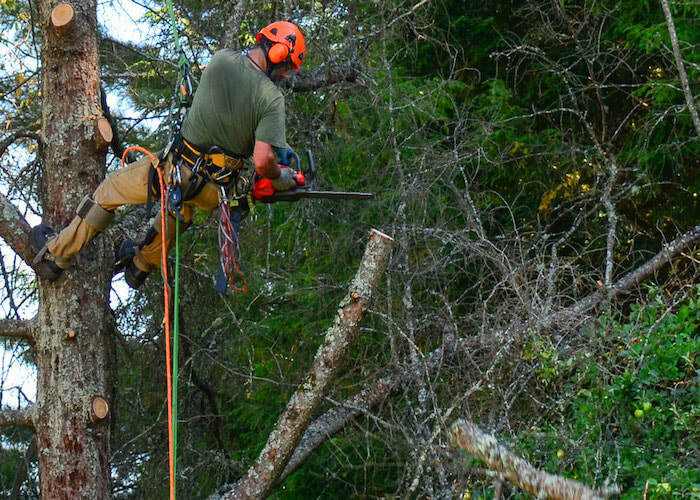 We have the skill, equipment, and experience to remove the largest trees growing in the most challenging locations. Unfortunately, tree removal is often the only sensible decision a property owner can make with certain trees that have become a problem or safety hazard. Tree removal is a challenging and unique. Trees grow in all kind of different situations making each job different from the next. Further the species of tree, location relative to property structures, and other factors create a distinct situation each time we remove a tree. As a result, planning and execution are critical for efficiency and safety. 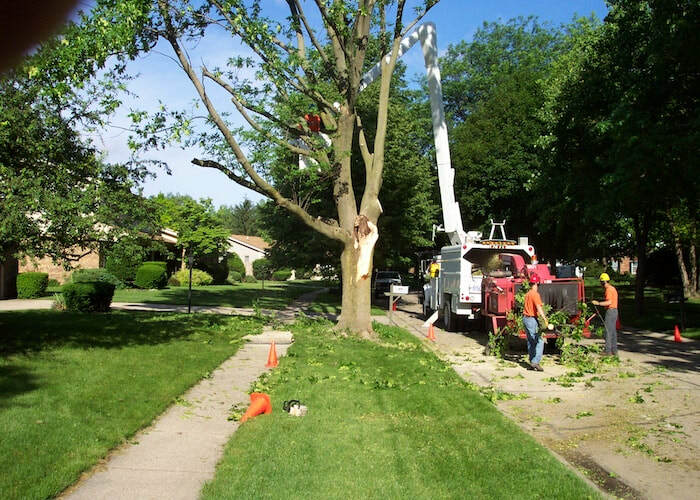 We always begin our tree removals from the canopy of the tree, either as a result of climbing the tree or, if we can without damaging our customer's landscaping, with a bucket truck. From near the top of the tree, we begin removing and lower safely to the ground large limbs. Our ground crew is there is ensure the area's safety as well as cut up the large branches that were lowered. We can either stack the cut wood some on your property if you desire to keep it, or we can dispose of it. After all the main limbs of the tree are removed, we begin removing the main trunk of the tree in sections, again lowering them safely to the ground. All tree debris - small branches and other material - will be disposed of via our wood chipper. Finally, we will reduce the main trunk down to a stump suitable for grinding or whatever purpose for it you may have. For large, mature trees, always hire a professional, insured tree service company as these jobs can be difficult and dangerous. 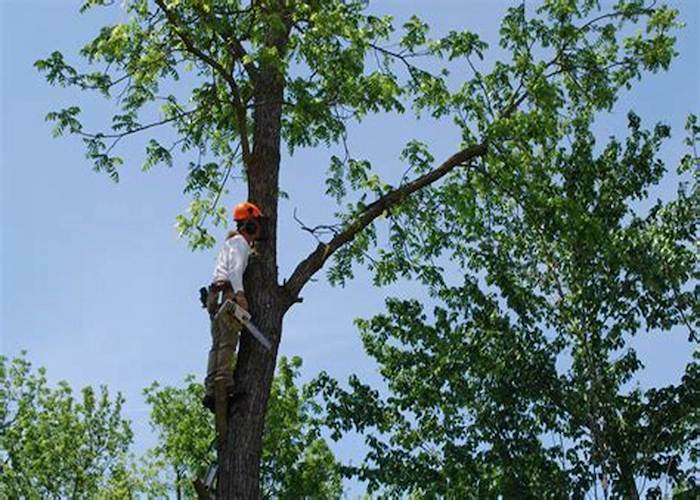 ​Tree trimming is an important tree care service many property owner's overlooks. Trimming your trees must be done for many reasons. It eliminates dying/dead limbs and branches that cause the tree to be unsightly as well as potentially dangerous if they would drop. Additionally, routinely trimming a tree encourages healthy growth. Specific branches can be removed while other maintained to focus growth where it will be the strongest and best serve the tree. Moreover, trimming trees is required to ensure they stay away from property structures such as homes, buildings, and power lines. Finally, tree trimming helps maintain its indigenous shape and prevents overgrowth. Tree trimming is required for trees in landscapes. In nature, such as forests, trees must compete for light so they focus most of their growth upwards. Alternatively, landscape trees do not have to compete with other trees for resources especially light so they can grow in all directions. This unchecked growth can cause many issues that trimming will resolve. 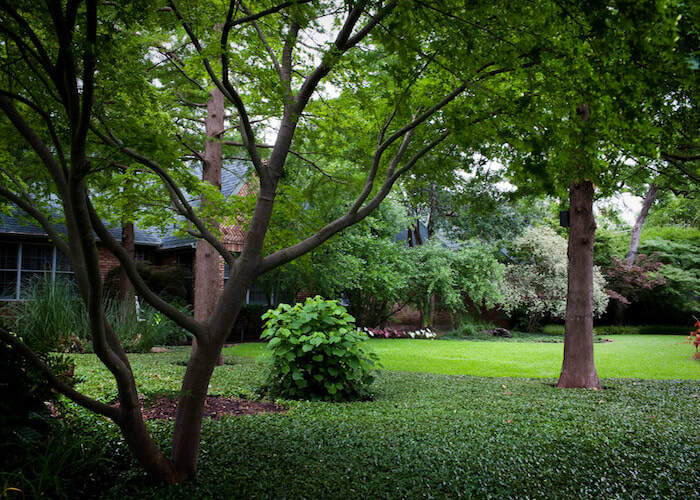 Many property owners should have their trees trimmed every 4-6 years to avoid these issues. Tree stump grinding is generally done after a medium or large tree removal. Most property owners do not like to have a decaying stump in the landscape or yards. Stumps can and generally do attract insects and pests causing them to be dangerous to have on your property, especially if near your home. Also, tree stumps will decay over time further increasing their lack of landscape appeal. 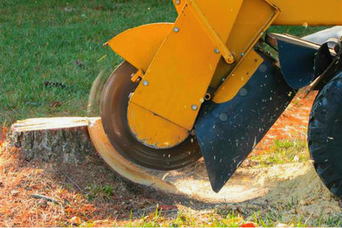 Grace Tree provides both stump grinding and removal services. Stump removal involved digging the stump and large surface roots completely out of the ground. This can be necessary when the area will have some construction work done requiring the ground to be free a stump. Stump grinding, which is much cheaper than removal, involves using a stump grinder to grind the stump below the ground. Stump grinding is effective when all you need to do is re-plant around the tree stump area. 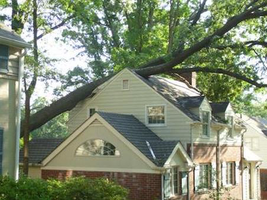 We provide 24/7 emergency service when you have storm-related tree damage. We understand tree damage can be disruptive, consequentially we offer this service to quickly return your property to new after storm damage. Ice and strong winds can wreak havoc are large trees causing significant damage to them and surrounding property structures. Further, uprooted tree and large fallen branches can damage property structures and power lines. Grace Tree provide around-the-clock emergency service when West Chester and Bulter county has been impacted by storm damage.